Discover a world of genres, styles, and sounds from all cultures and continents, with the Lee Oskar Minor Harmonica. Tuned in the key of minor Ab. Most commonly used to play Blues, Country, Folk, and Jazz. The legendary mouth harp has maintained a reputation of outstanding quality. Designed with air-tight precision. 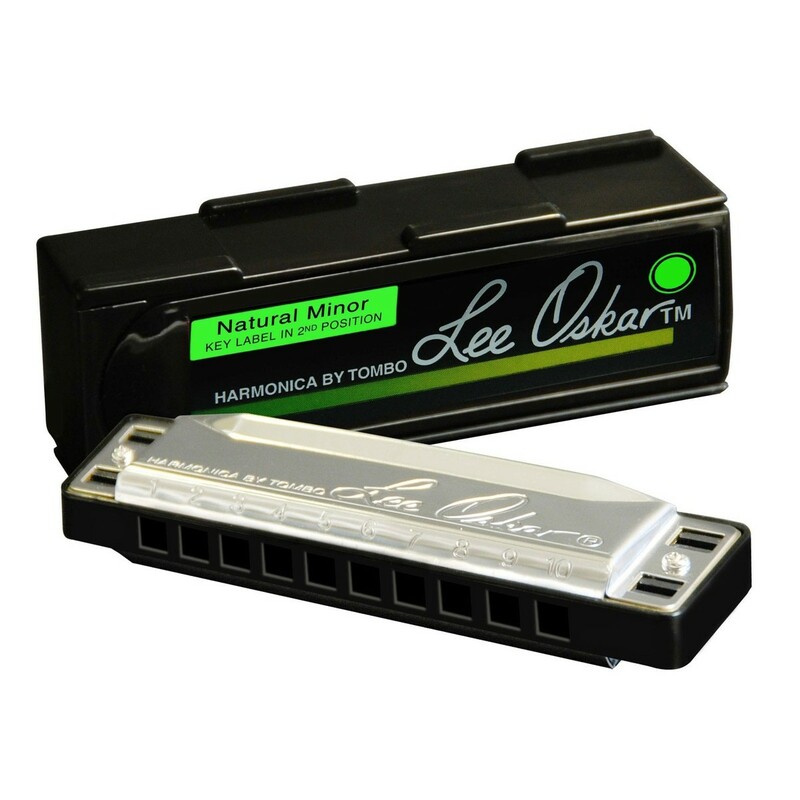 The Lee Oskar Harmonica is made to produce the most robust sounds. Taking the stage with the distinctive harp riffs featured in top of the charts, classic hits. From 'Cisco Kid' and 'Low Rider', to the pioneer funk/jazz group WAR, Lee Oskar's Minor Harmonica has dominated the Blues, Jazz, and Folk scenes.